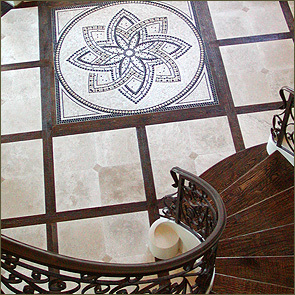 Find the finest natural stone products from around the world. We work closely with stone factories from Europe, Israel and Mexico, including the same quarry that provided the stone for Michael Angelo's masterpieces. Call or stop by to see the entire collection. Our Showroom is open from 9:00 a.m. to 5:00 p.m. (central time) Monday through Friday.